So you’re selling a franchise! Great! Now, you have to make that franchise seem affordable to potential buyers. The problem is, franchises aren’t cheap, nor should they be since you are selling an entire business to be run by a franchisee. Individuals looking to buy a franchise are aware of this. They want to know that, even if they don’t have the money in cash, there will be options to finance their potential startup. 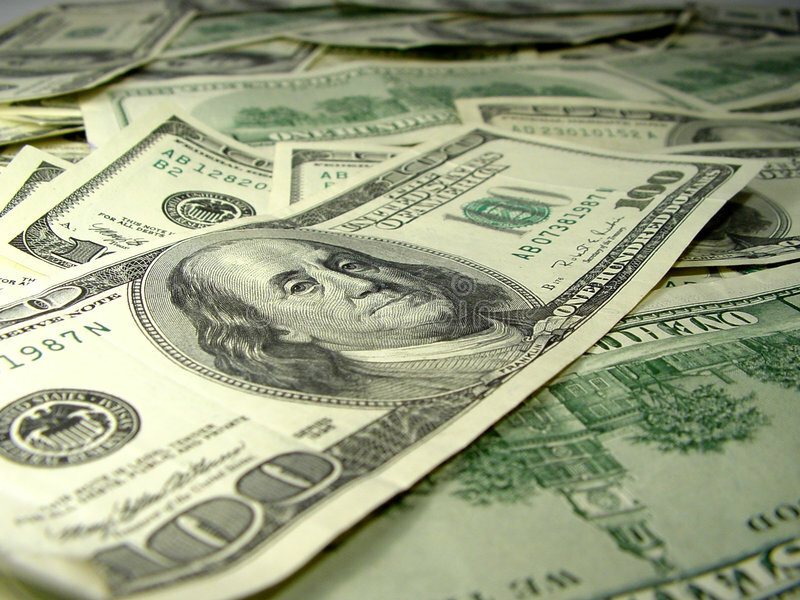 Where to Look for Startup Funding? When banks are too skeptical of your franchisees or are simply too hesitant to lend them money, the SBA is a great asset for small businesses. 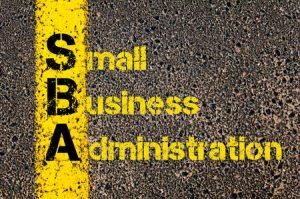 The SBA (Small Business Administration) provides numerous services to small businesses such as providing investment capital, disaster assistance, government grants, and guaranteeing bonds and loans. I want to focus on the SBA loans. 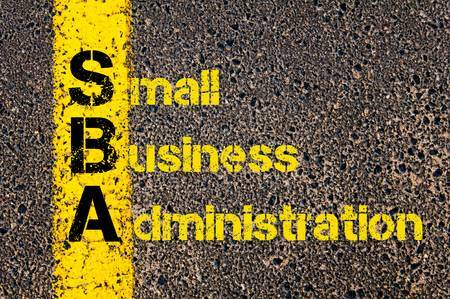 The SBA does not directly lend money to small businesses. Instead, “it sets guidelines for loans made by its partnering lenders” —SBA.gov. This makes receiving a loan easier for the franchisee who has been denied a loan by different commercial banks, because banks are more likely to agree to an SBA loan given that the SBA guarantees the loan up to 90%–Entrepreneur.Com. If you can lease assets that you own to your franchisees, not only will that keep the revenue coming in on your end, but it will also allow your franchisees to be able to afford equipment or even property without having to take out a number of large loans. Financial brokers will sometimes approach franchisors to pool large amounts of money using such things as the SBA and private funds, which would then be available to the franchisees like a trust fund–Entrepreneur.Com. Crowdfunding is a newer way to raise capital; however it does come with its risks. A franchisee could join a crowdfunding website and essentially sell securities to investors through that site. This is a relatively easy way to raise startup capital for a franchise; however, there are a number of regulations that go along with crowdfunding a franchise that could prove this option to be a relatively risky one. Form C (the crowdfunding regulations for a franchise offering) requires disclosing even more information than the franchise disclosure document does, leading the franchisee to potentially release proprietary information to competitors. If the franchisee does not succeed, all those investors will look to the franchise as a whole as being unsuccessful. With crowdfunding, an issuer of a security is only allowed to raise a maximum of $1 million throughout the course of one year–Franchising.Org. 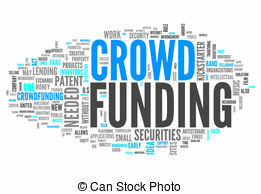 This being said, if these potential risks do not pose a problem to you as the franchisor or to your franchisee, crowdfunding could be a very viable way to go to quickly raise capital for a startup as it will not only raise the capital, but also advertise the franchise to all those on the crowdfunding site and to all those who would invest. Finally, a great way to finance a franchise is to partner with a small business mentorship organization. One example of this is SCORE. 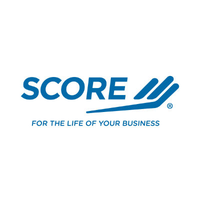 SCORE is a nonprofit organization that provides education and mentorship to small businesses at little to no cost–Score.Org. 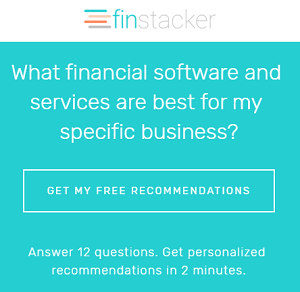 This doesn’t necessarily mean that these organizations will provide financial capital to your franchisee; however, they can offer guidance on how to successfully obtain and use that capital.